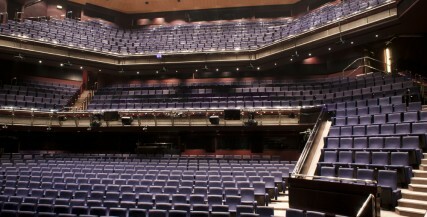 Theatre Royal Plymouth does not charge booking fees. A £1.25 postage fee applies for tickets and gift cardsthat are mailed to customers. We will send these to you by Second Class mail. Please contact our Box Office on 01752 267222 to discuss other options. 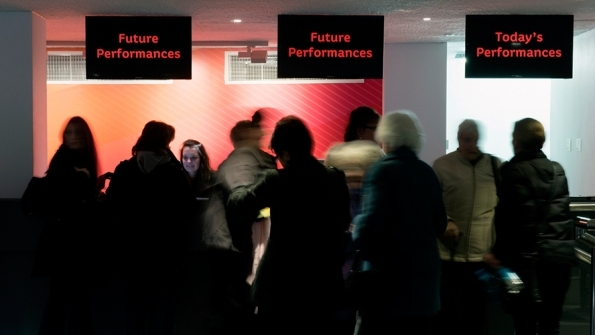 The Box Office is open to book in person Monday to Saturday 10.30am – 8pm (6pm if there is no evening performance). On Sundays and Bank Holidays the Box Office opening hours may vary. Please call us on 01752 668282 to confirm details. Booking lines are open Monday – Saturday 10am – 7pm. Groups of 10+ or school groups can use our dedicated Group Sales service on 01752 267222 (option 1), Monday – Friday, 9am – 5pm or you can e-mail group.sales@theatreroyal.com. School, group, disabled and unwaged concessions are not available online, please contact the Box Office on 01752 267222 if you wish to book tickets of this type. You can help us raise funds for our Funky Llama project with our Christmas Appeal this year by adding a donation to your booking either online, in person, or by phone on 01752 267222. STU – Students in full time education, those with valid NUS/School ID card. U16 – Aged under sixteen. Unwaged – Universal Credit, Job Seekers Allowance or Income Support. 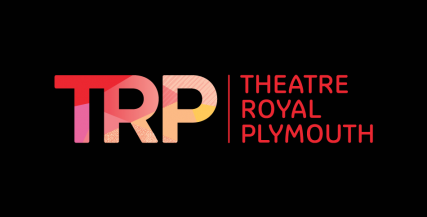 Young/Peoples Co – Theatre Royal Plymouth Young Company or People’s Company member. O60 – Aged over sixty. Schools – School groups for pupils in full time education. Groups – 10 or more tickets. Friends, People’s Company and Young Company members will need to be logged in to the website in order for their concession to apply. If you have a membership but have not yet created an online account with us please contact the Box Office on 01752 267222 and we will ensure your membership is associated with your website login for all future bookings. Only one concession applies per ticket. Please inform us if you are entitled to concessions at the time of booking as changes cannot be made once tickets have been issued. Theatre gift vouchers can be purchased online or through our Box Office and can be redeemed for all shows at the Theatre Royal Plymouth. Please note that tickets for our shows may sometimes be available on outside agency websites (such as Ticket Master), be aware that purchasing tickets on these sites may incur extra charges. 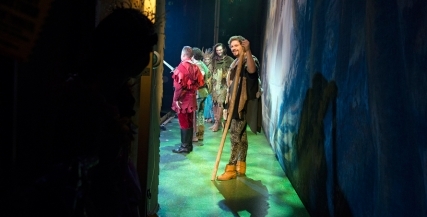 Tickets for all of our shows can be booked online or contacting the Box Office on 01752 267222. 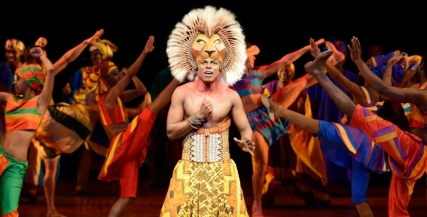 Use your membership to book tickets ahead of the general public. The Lyric auditorium seating plan. Information on bringing infants to the Theatre Royal Plymouth. 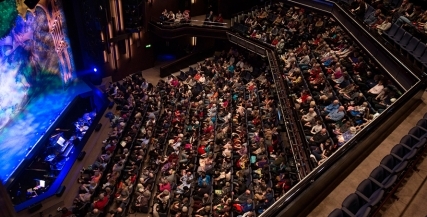 Make your night at the Theatre Royal Plymouth unforgettable with one of our exclusive VIP packages.